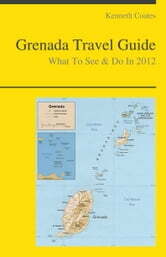 Our illustrated travel guide will take you to the beautiful island of Grenada. 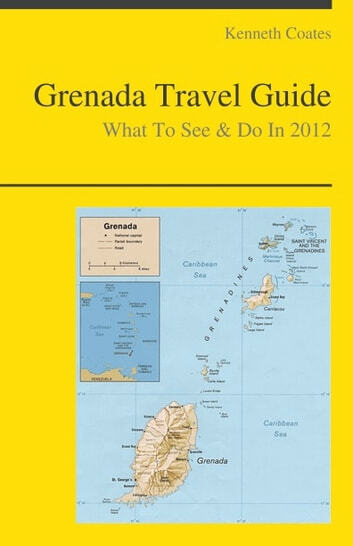 Grenada is a group of three larger islands (Grenada, Carriacou, and Petite Martinique) and several tiny islands in the Caribbean, or West Indies. It lies just northeast of Trinidad and Tobago, and southwest of Saint Vincent and the Grenadines. It is famous for spices and is known as the "Spice Isle", being a major source of nutmeg, cloves, ginger, cinnamon, and cocoa.